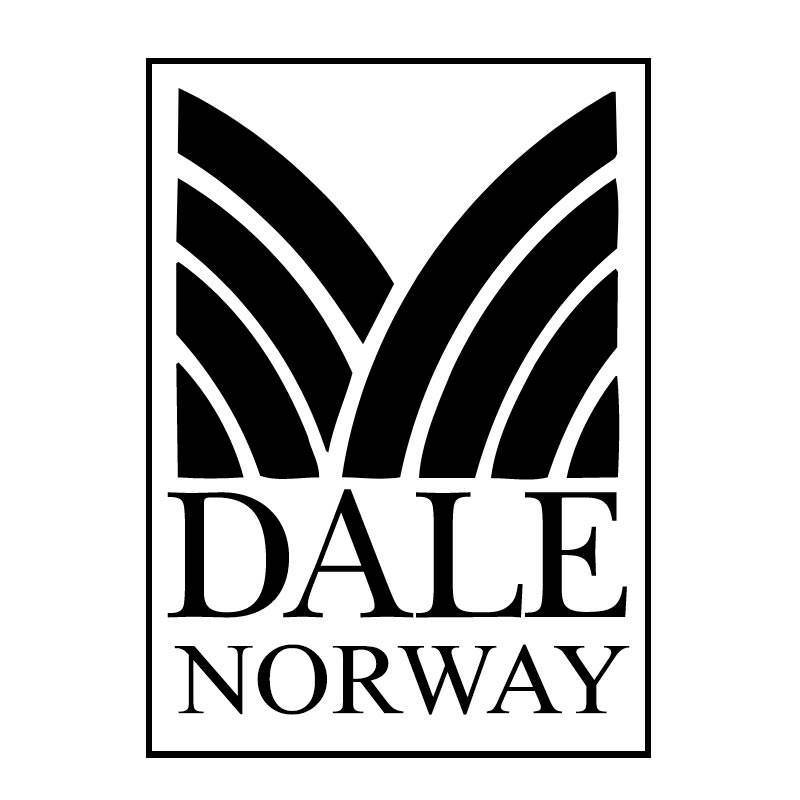 The Dale of Norway brand was introduced in 1879 in the picturesque village Dale in Norway. This village is situated at the west coast of Norway between beautiful mountains, waterfalls and several Fjords. Peter Jebsen, the founder of Dale of Norway, traveled to Dale in 1872. He had years of experience in the textile industry and had studied "Modern production methods" in England. Dale was the perfect location to launch a textile industry. This was due to the presence of several waterfalls which could be used by hydroelectric power facilities and the readily available Norwegian wool. The collection consists of Dale of Norway ladies clothing and Dale of Norway men's clothing. Dale of Norway has more than 130 years of experience in combining modern techniques and clothing. As a result, they’ve been the clothing supplier of the Norwegian Olympic ski team since 1956. The Sweaters and jackets of Dale of Norway are made of Heilo wool. This is a very soft, strong and warm wool type. Stateshop Fahion has a wide range of Dale of Norway sweaters that provide years of wearing pleasure. We opted for Dale of Norway, because it’s an authentic brand and because it’s entirely produced in Norway, which fully ensures warranty and craftsmanship. Furthermore, the clothing is manufactured in an honest manner and with conservation of work in their own country.